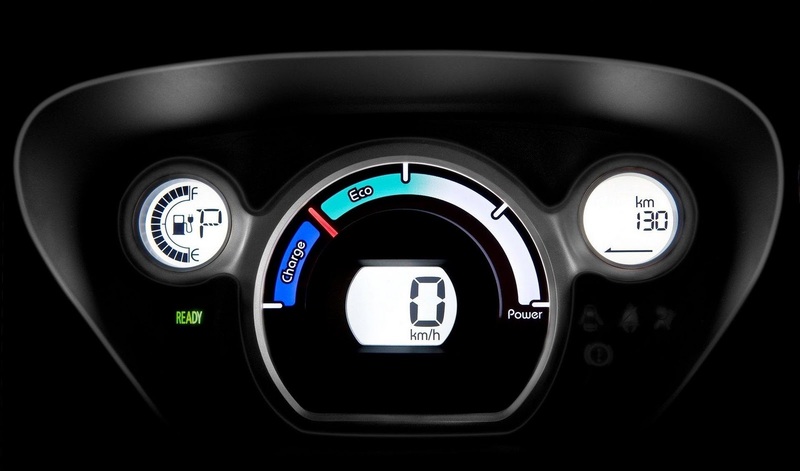 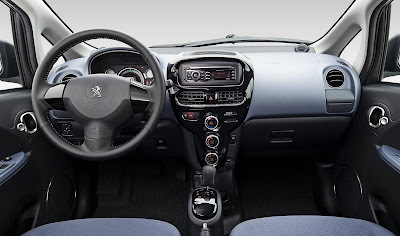 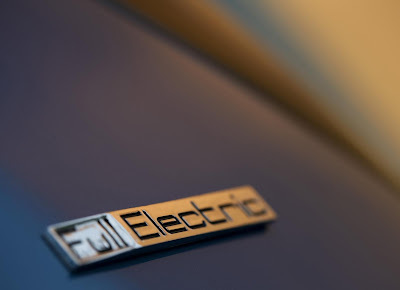 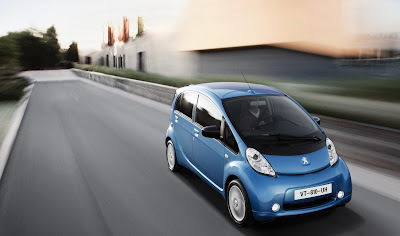 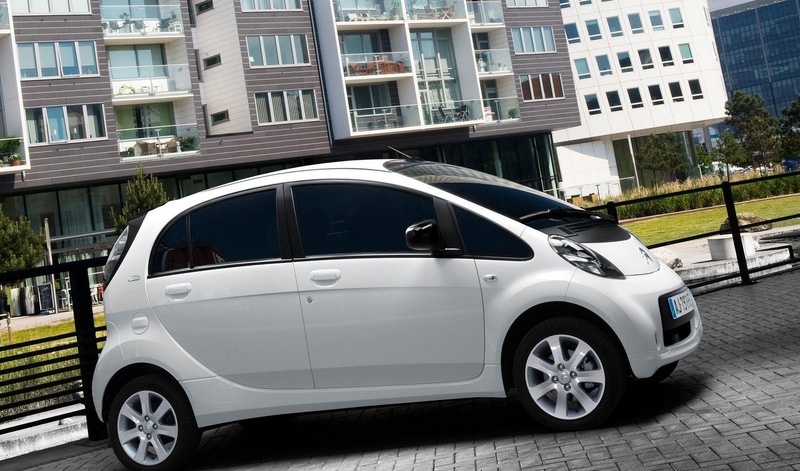 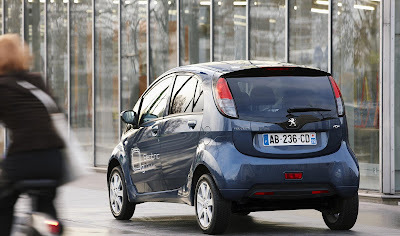 This is the all-new 2011 Peugeot iOn EV. 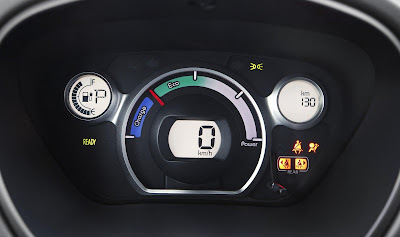 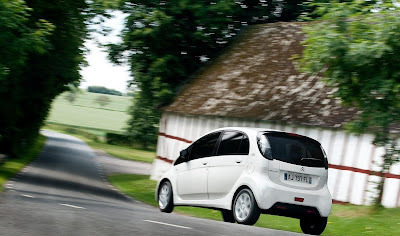 In essence, a rebadged Mitsubishi i-MiEV, the iOn features an 88-cell lithium-ion battery pack which sends power an electric motor 63bhp (64PS), which produces 180Nm (133lb-ft) of torque. 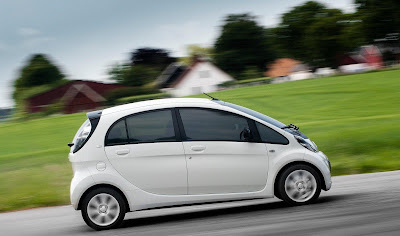 This allows the car to accelerate from 0-60mph in 15.9 seconds, before hitting a top speed of 81 mph. Peugeot claims the iOn can travel 93 miles (150km), which is 6 miles (10km) less than the i-MiEV, before it needs recharging. 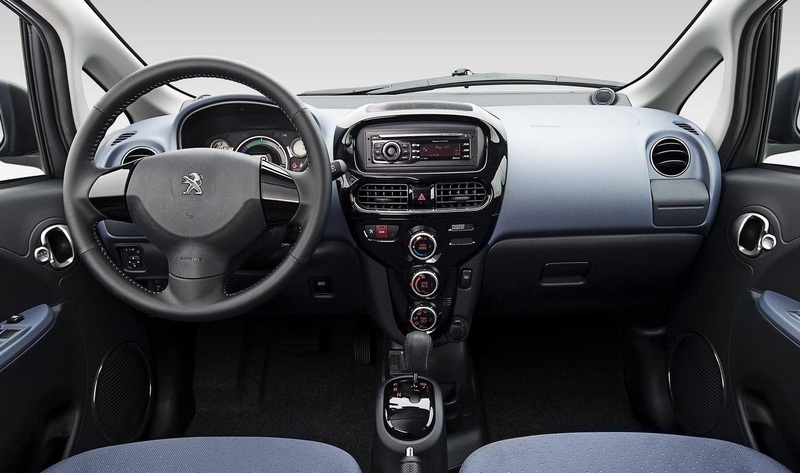 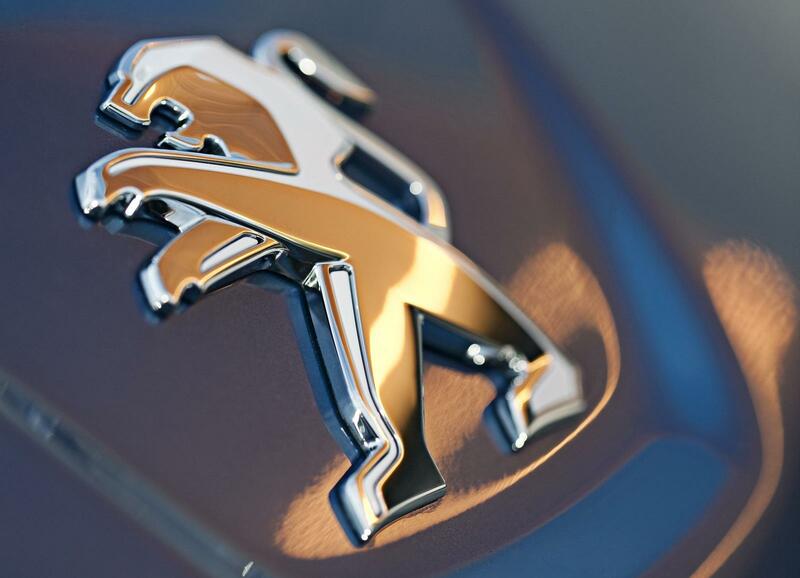 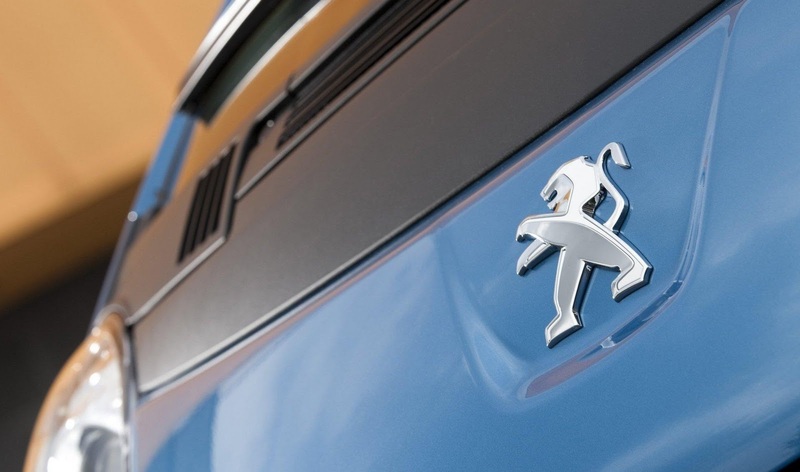 Peugeot believe that 90% of daily trips are less than 37 miles (60km). When the batteries are dwindling, they can be recharged with a standard 220V household outlet in roughly 6 hours. 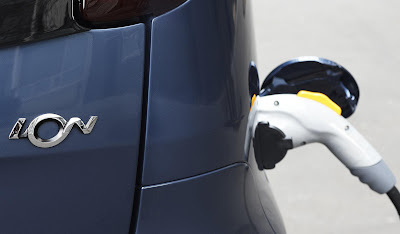 A three point 380V quick charger can recharge 50% of the battery in 15 mins and 80% in 30 minutes. Standard equipment will include ESP, x6 airbags, alloy wheels, front fog lamps, dusk-sensing headlights, remote control central locking, air conditioning, front & rear electric windows, leather steering wheel, gearknob & handbrake, day-time running lights, MP3/CD audio system w/Bluetooth/USB connectivity and height adjustable drivers seat. 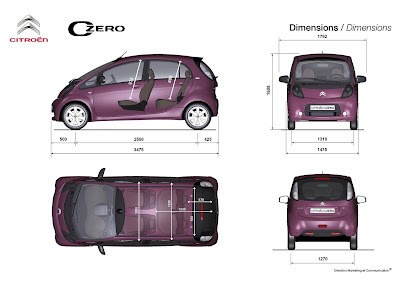 Options include a cold weather package (heated driver seat and electric heated door mirrors), satellite navigation system, and a commercial vehicle package, which remove the rear seats allowing for a load capacity of 1.1 cubic metres. 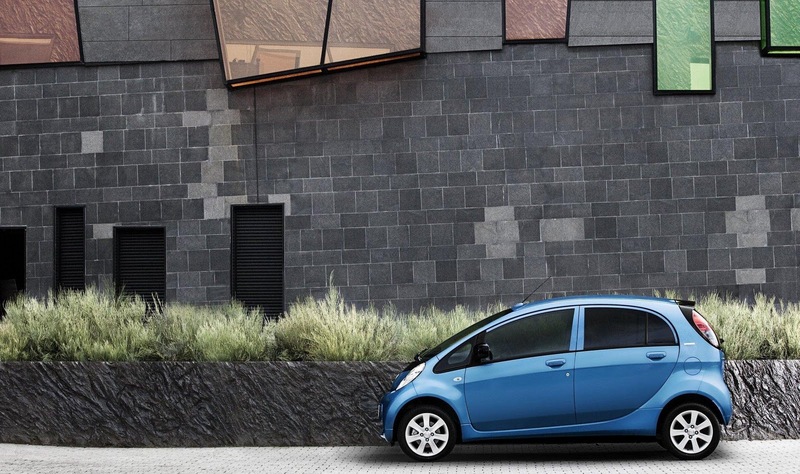 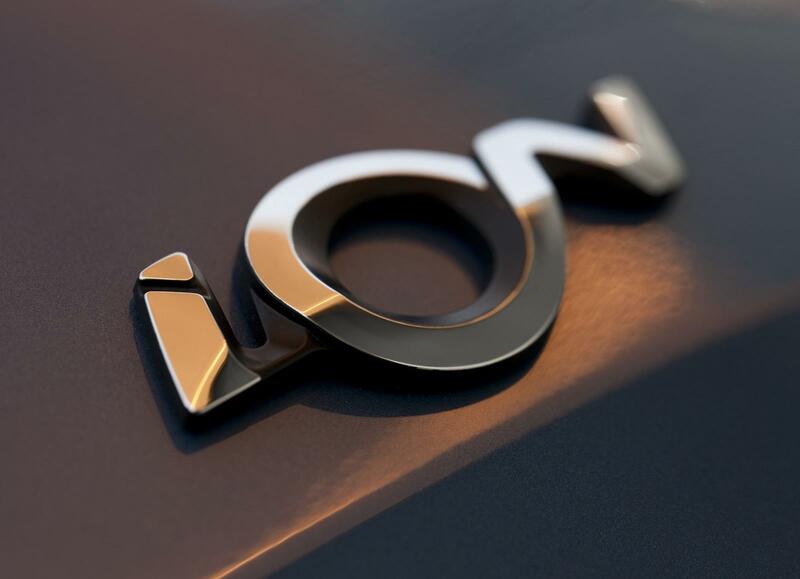 The iOn will be available through an all-inclusive five year lease (which includes the vehicle, the battery pack, service/maintenance, and a five/50,000 km warranty) for €499 per month (including VAT). 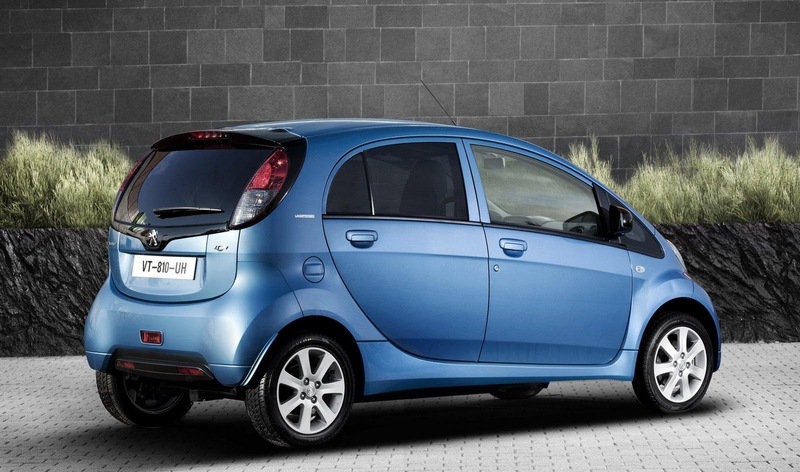 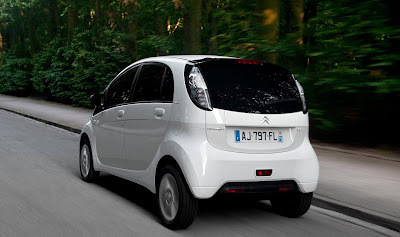 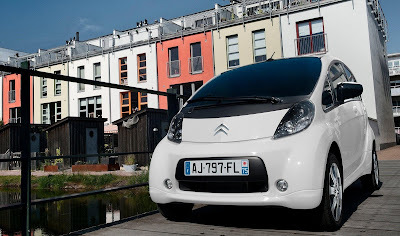 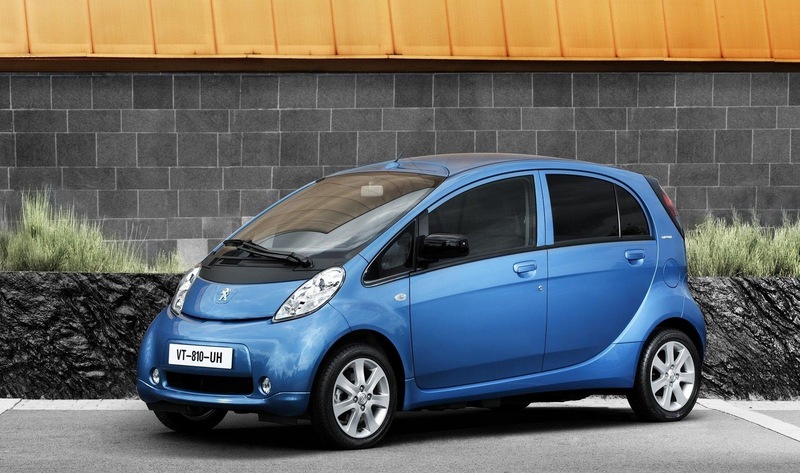 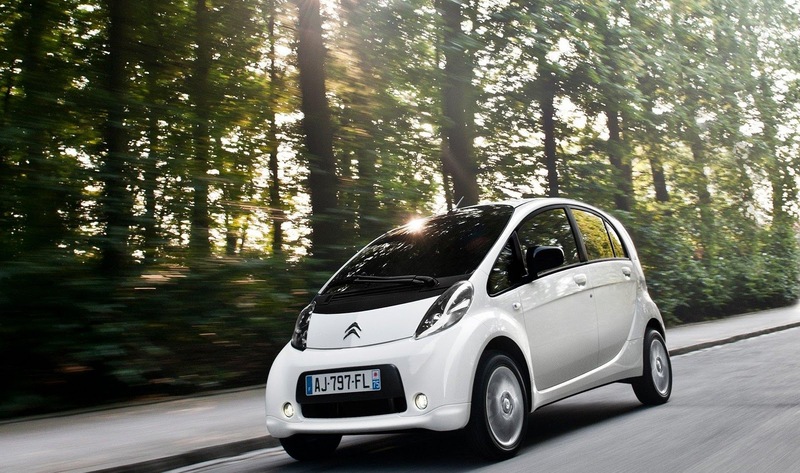 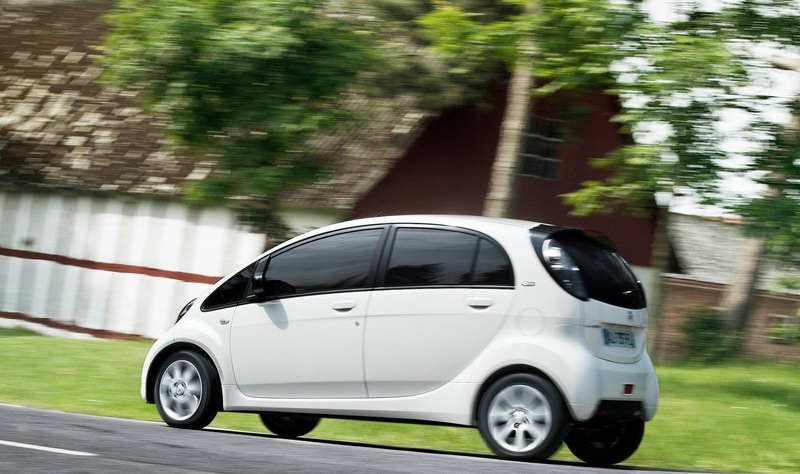 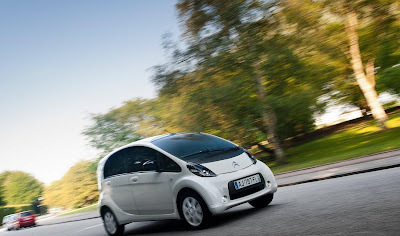 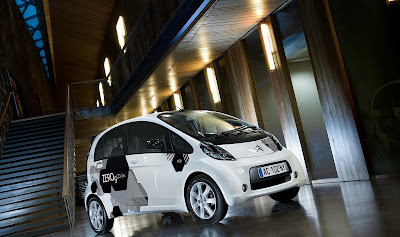 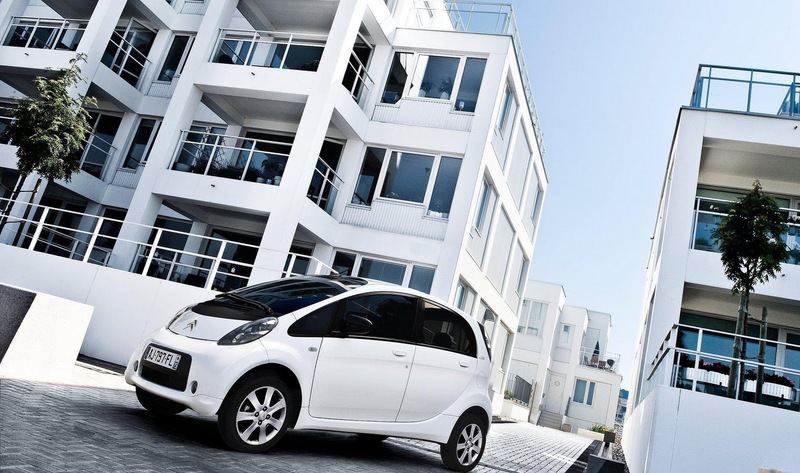 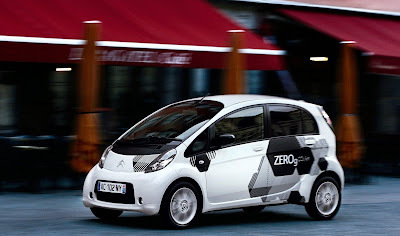 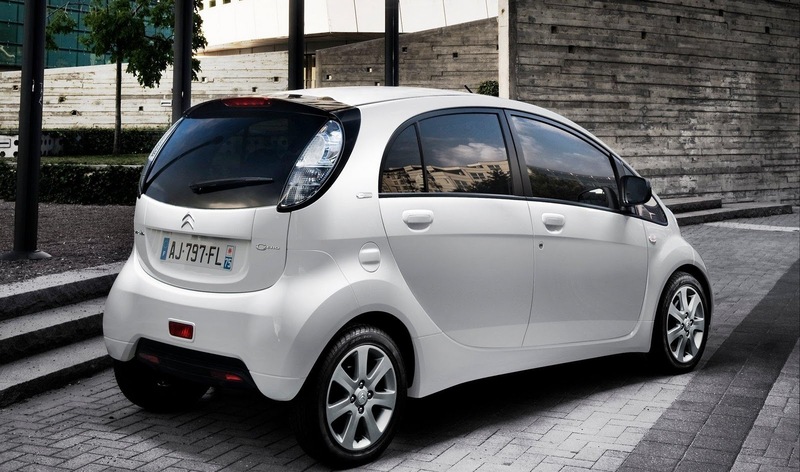 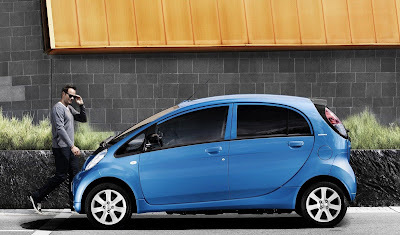 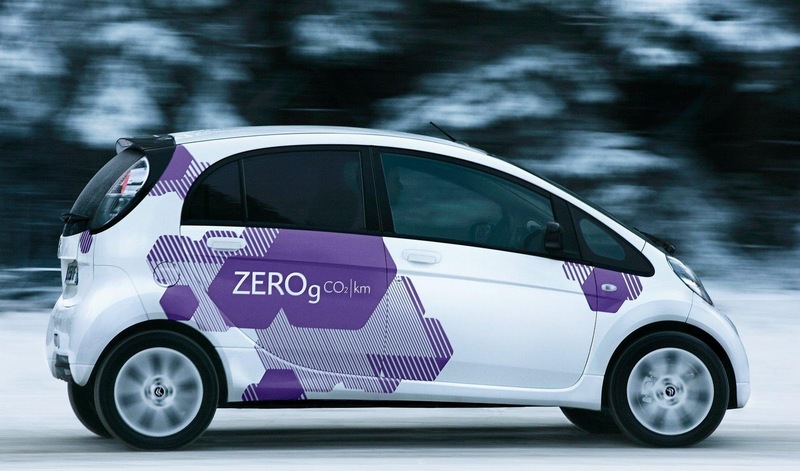 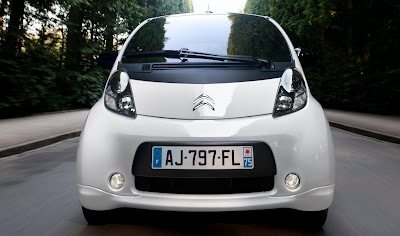 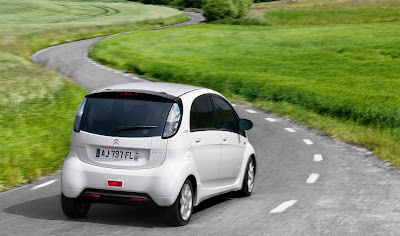 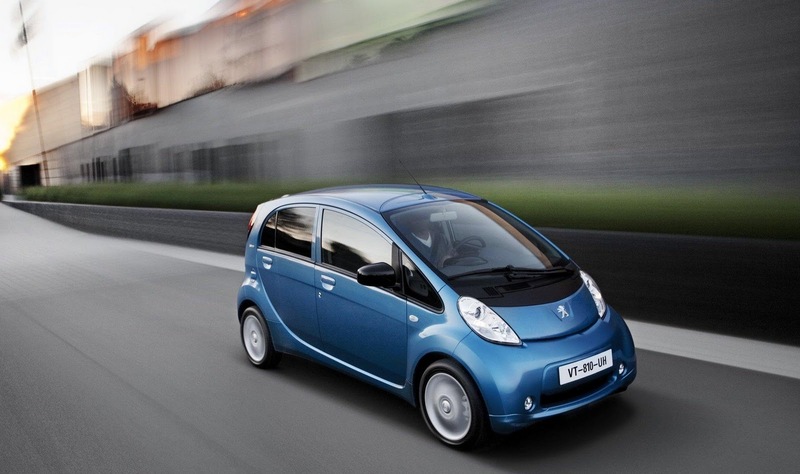 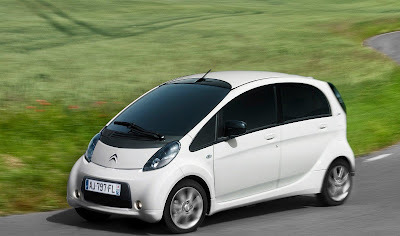 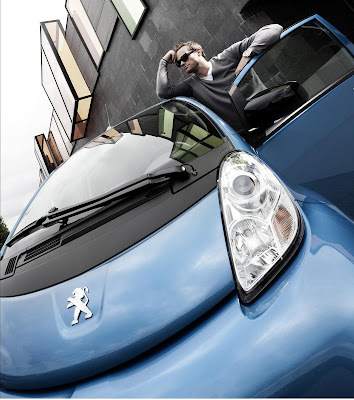 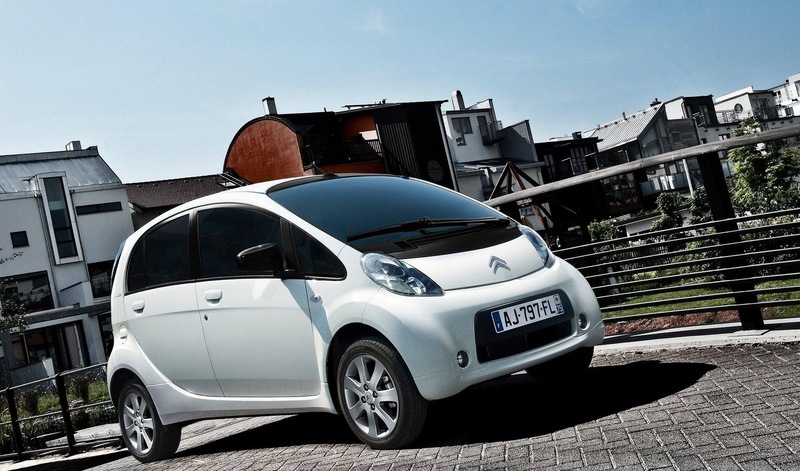 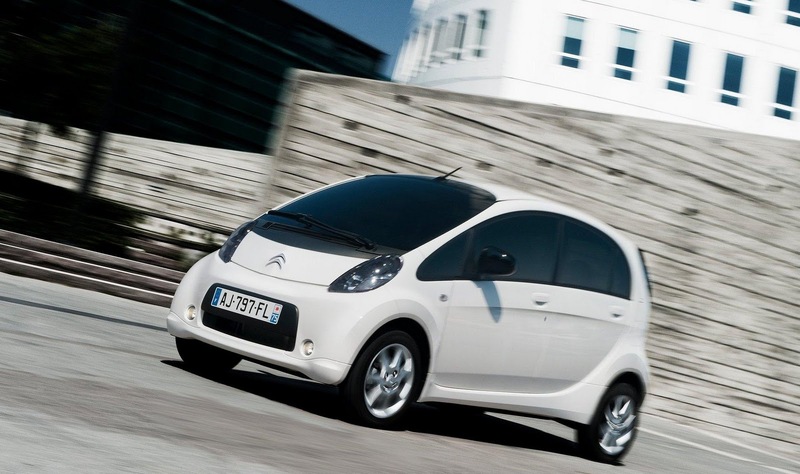 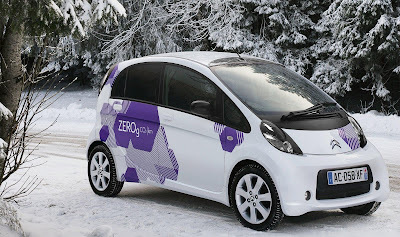 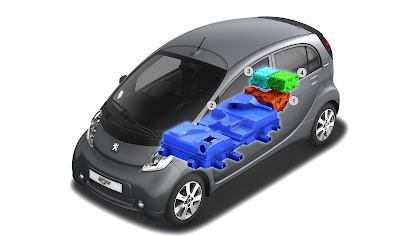 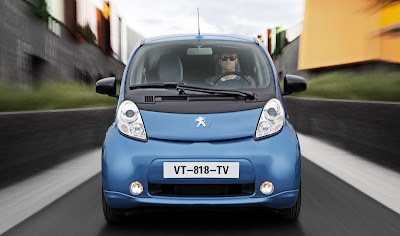 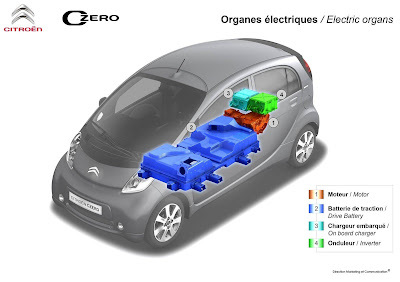 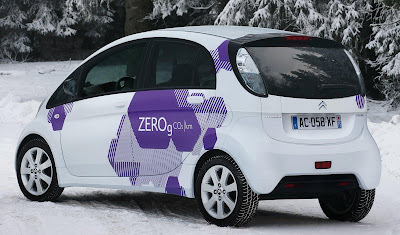 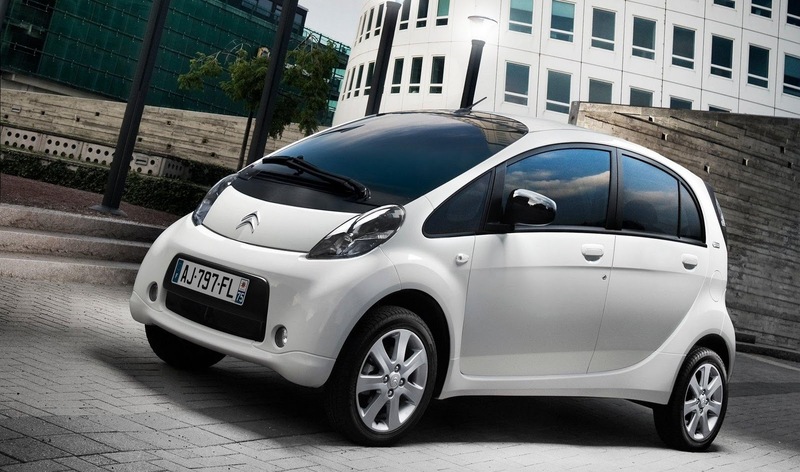 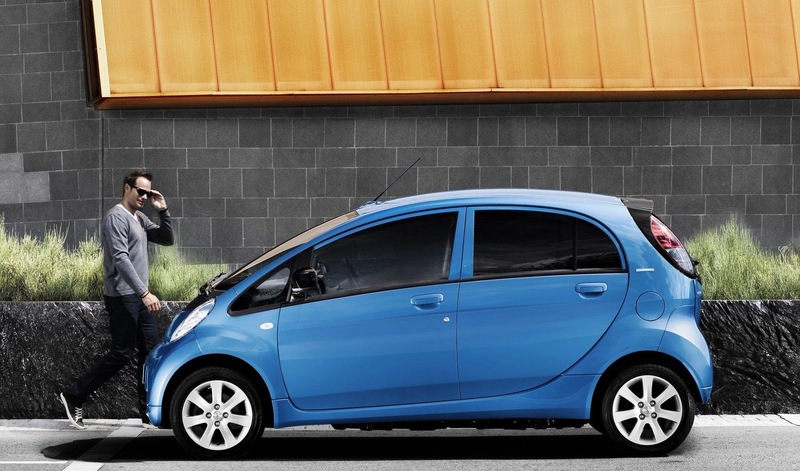 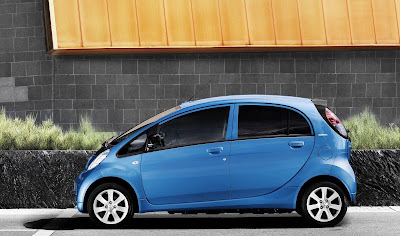 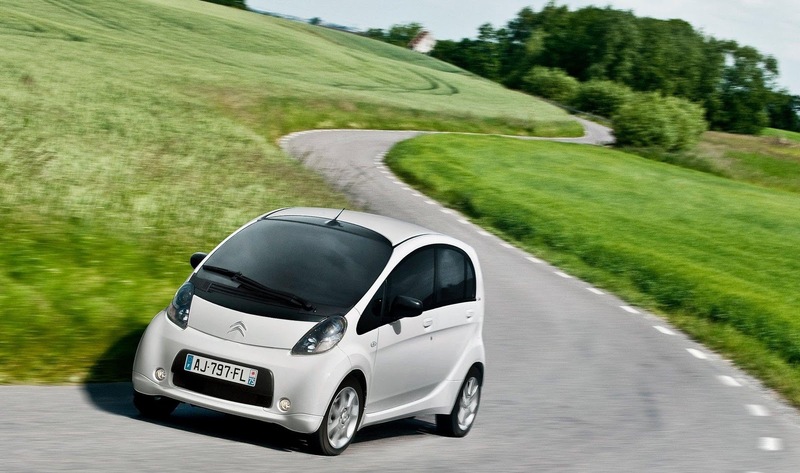 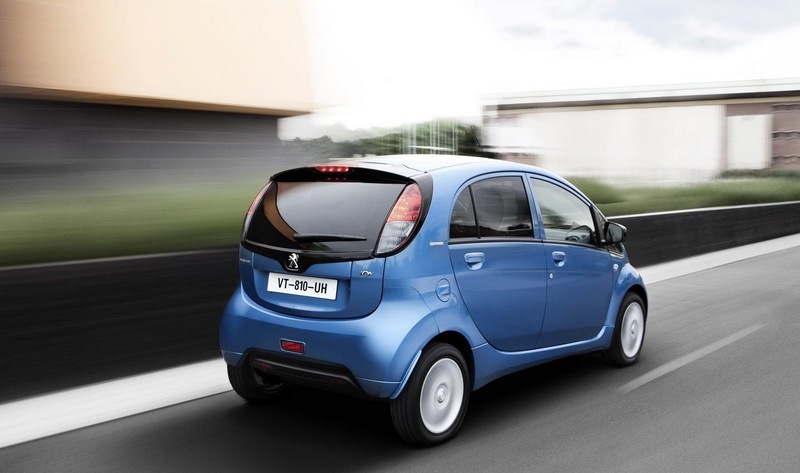 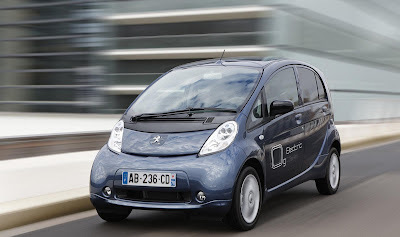 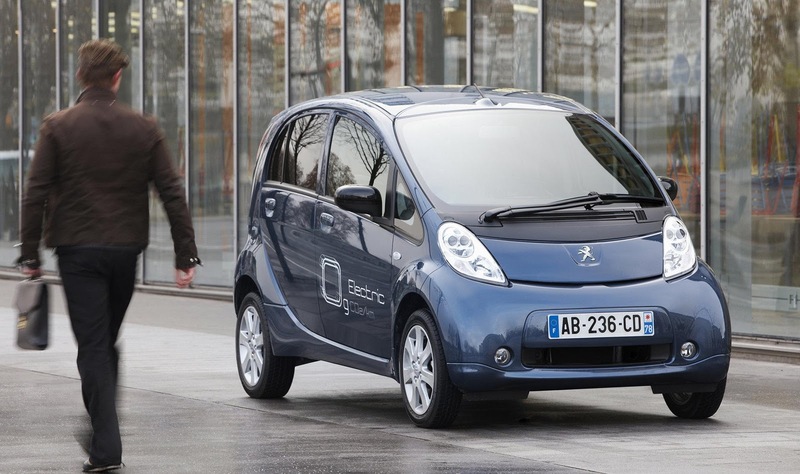 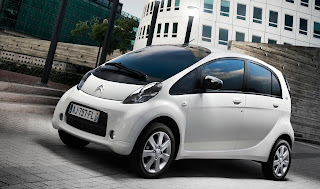 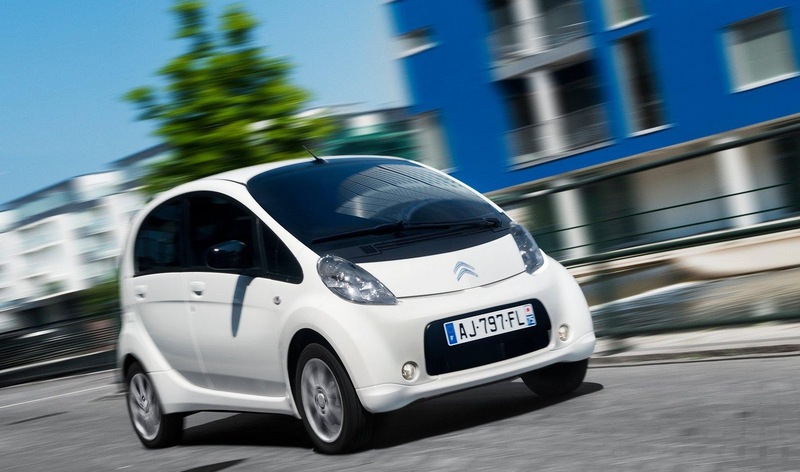 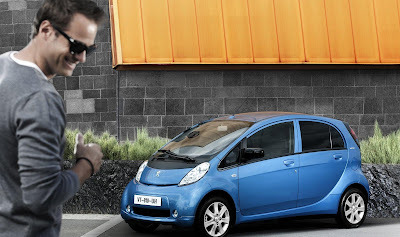 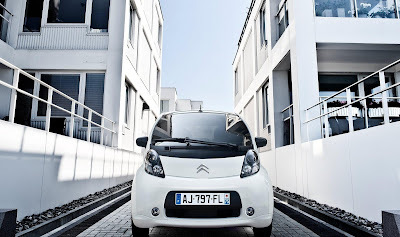 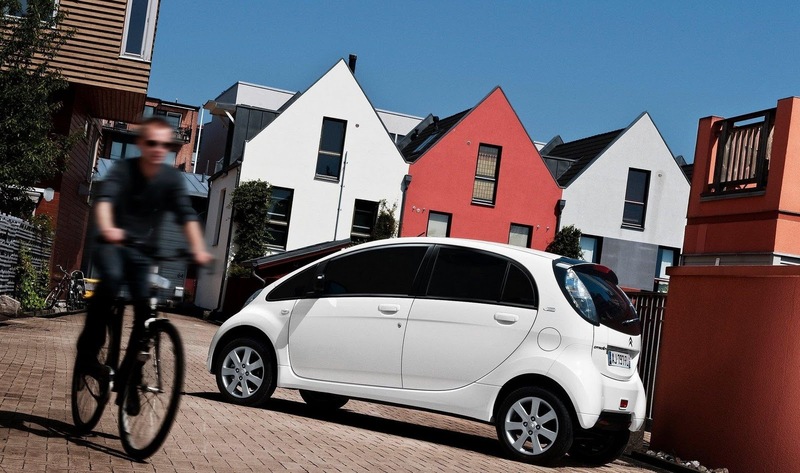 Like the Peugeot iOn, the Citroen C-Zero is also based upon the Mitsubishi i-MiEV. 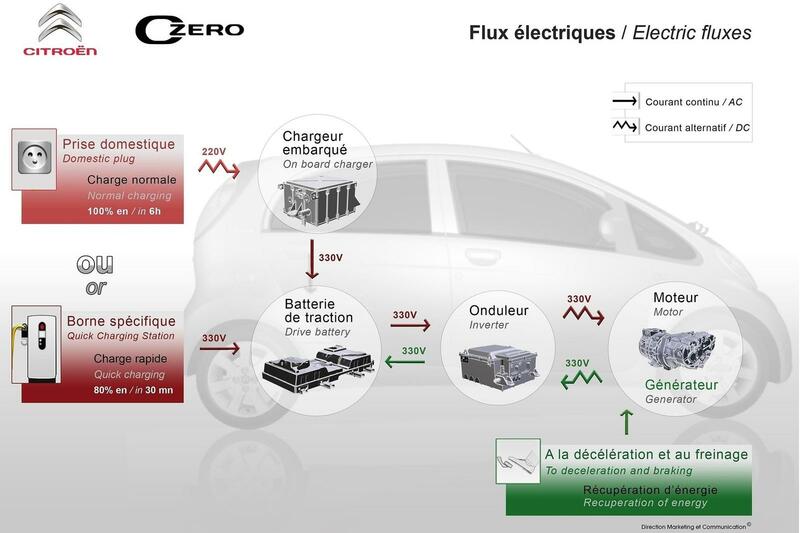 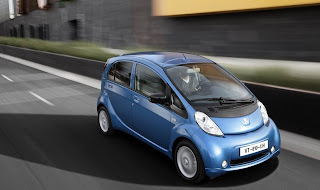 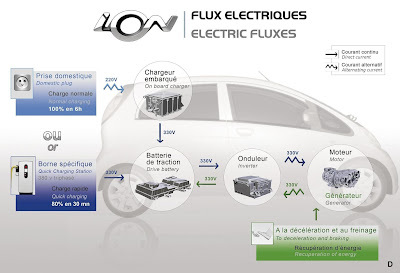 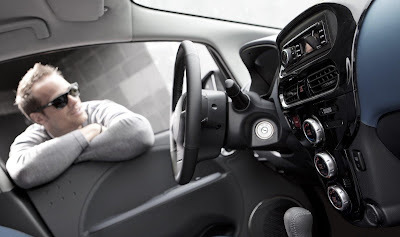 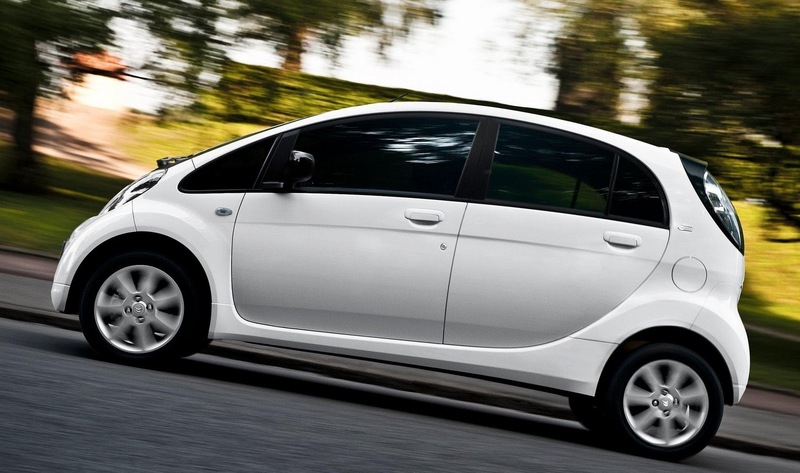 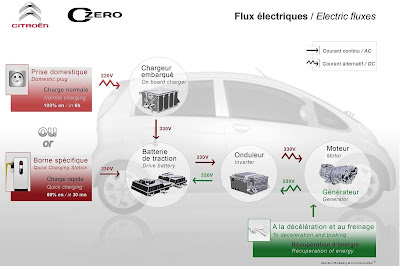 It uses the same powertrain as the i-MiEV & iOn, gets the same range and has similar equipment. 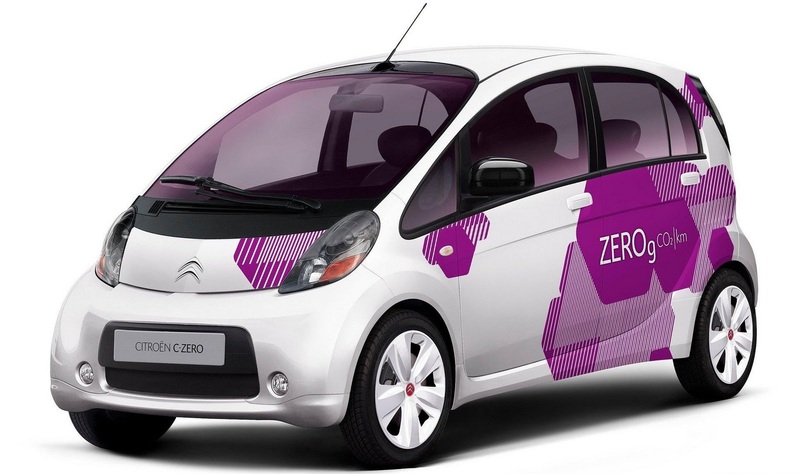 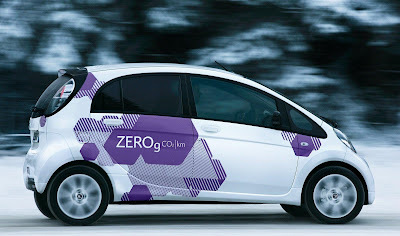 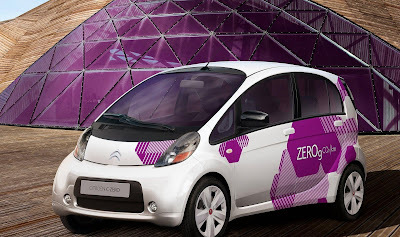 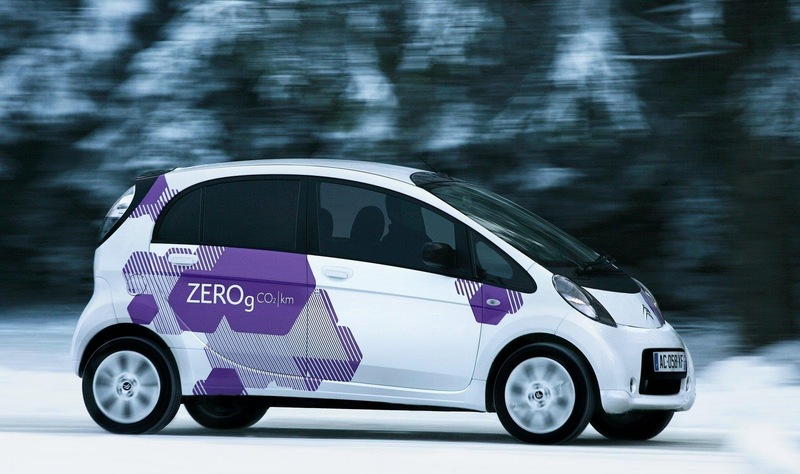 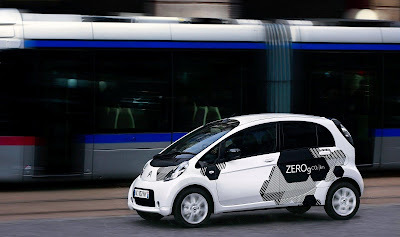 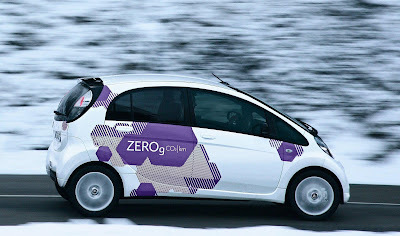 From the 10th November, via www.c-zero.citroen.com, prospective customers who are interested in being one of the first to own a Citroen C-Zero, will be able to request an exclusive test-drive prior to placing a pre-order. 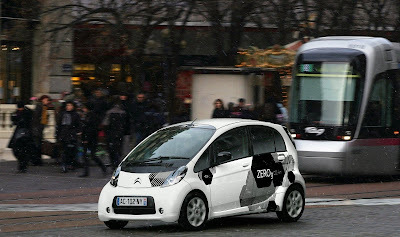 The Citroën C-Zero will go on sale during early 2011.